It may seem a little early to be making plans for Summer 2018, but internship applications are already open. In fact, most of the applications for summer internships have winter deadlines. 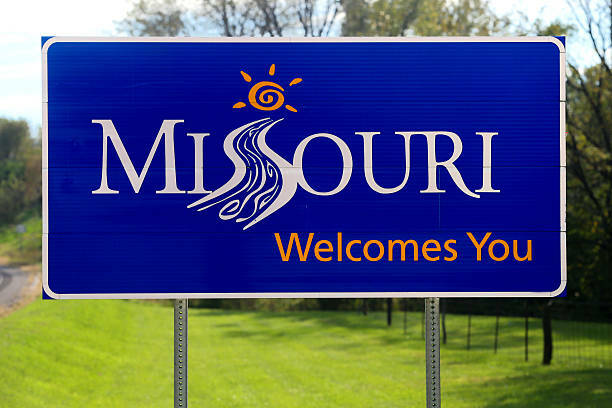 Websites like interexchange.org and Truman State University’s own career.truman.edu can be beneficial in the search for a summer job that enhances your resume. 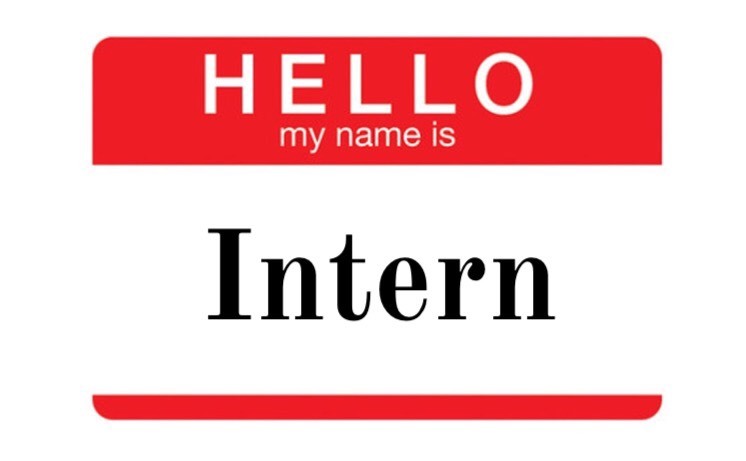 In this post, we address common questions and concerns about internships in the United States! Q: Why should I seek an internship? A: Internships act as the first step in your career path and are the perfect opportunity to broaden your perspective and skill set. The experience gained from an internship increases your marketability to employers and provides many networking resources. Students with internship experience appear highly motivated to American employers. In addition to these benefits, a paid internship makes a great summer job! Q: Are there any internship programs specifically for international students? A: Truman offers two programs, CPT and OPT, that allow international students to obtain an internship while in the United States. The CPT program is an internship students do during one of their academic semesters, or during the summer. Students receive college credit for participating. The OPT program is available for students after graduation. OPT allows students to have one year to work a job/internship that is included on your F-1 visa. Both of these internship options must be related to your major. Q: What are the benefits of a U.S. internship? A: Internships provide professional experiences you can’t get anywhere else and will help build skills that are highly prized by employers across the globe. The trends for many industries are set in the United States. If you want to learn the newest, innovative techniques and work with experienced professionals, the U.S. is the best place to do that. Current Truman international student, Philipp Wirth, completed an internship during Summer 2017. Philipp is from Pirmasens, Germany and is a senior Accounting and Finance double major. 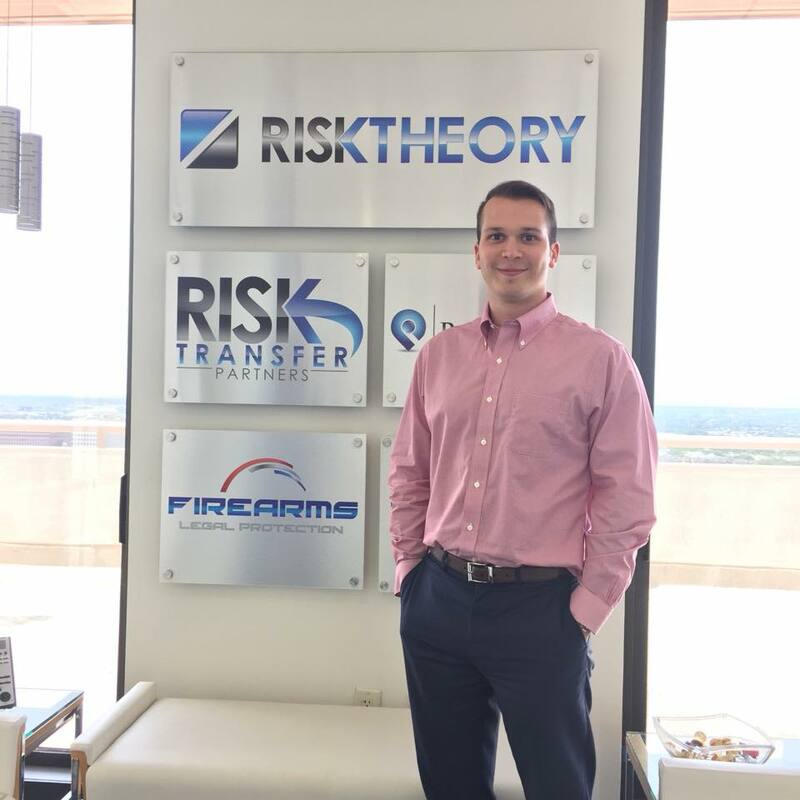 “I interned with Risk Theory in Dallas, Texas. An international student alum from Romania works for the company and helped me get the internship. I worked for the compliance department where I helped automate repetitive tasks and trained an offshore team in Vietnam. 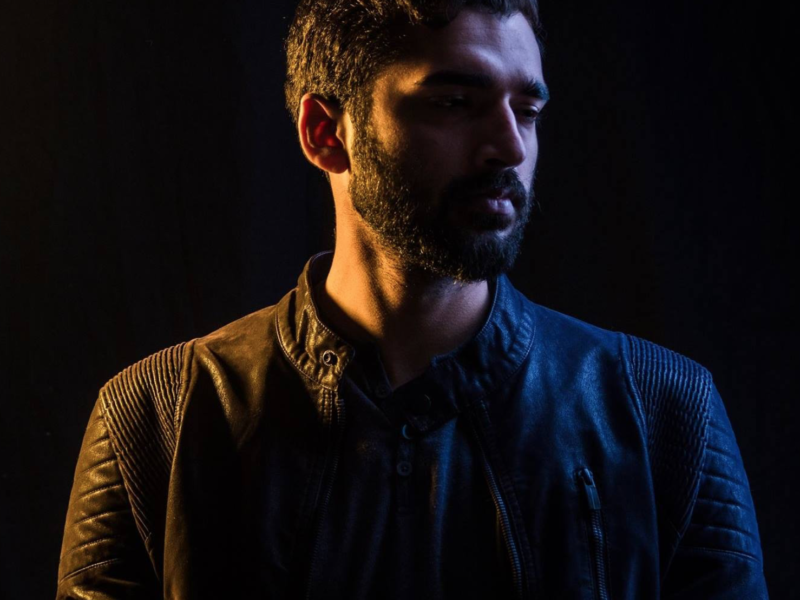 During my three months there, I was able to improve my skills in Excel, Access, and various other applications, as well as my business communication skills.” Many international students at Truman complete internships during their undergraduate studies and find the experience to be useful and rewarding. Q: How do I choose an internship? A: Balancing a student schedule can be demanding. Internships are offered as full or part-time positions. Students should consider choosing what best suits their lifestyle. Part-time internships are common during the academic year, while full-time internships are more common during the summer. Students choose internships focused on the specific field that interests or excites them. Also, asking specific questions during the interview can help you determine whether the program in question is the right fit for you or not. A: Instructions for applying for CPT and OPT are available at the Center for International Students in Baldwin 114. International applicants who choose to do an internship outside of the CPT or OPT program may need a visa specifically for internships. Also, a recently updated resume would be helpful. You can check out our resume tips here! The Career Center on Truman’s campus is available to help students with all steps of the internship application process. Truman students can head to the Truman State University Career Center, located on the third floor of the Student Union Building, for further internship/job search assistance. 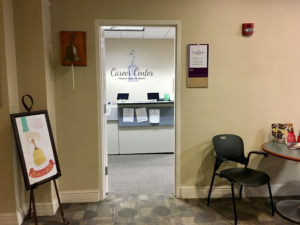 The Career Center also offers resume and cover letter critiques, mock interviews, graduate school assistance, personal statement critiques, career development, major decision making, and more!